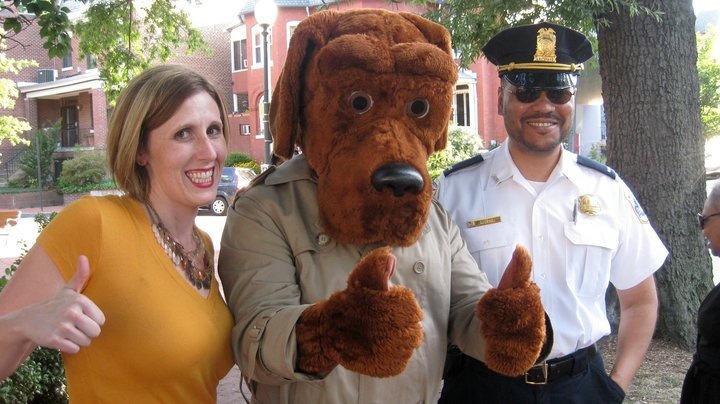 To support the CA in its mission of “fostering and encouraging a strong sense of community within LeDroit Park.” Block captains are an integral part of preventing crime in the community. Keep an eye on senior citizen neighbors or others who many need additional support at certain times. Be a source of information on practical matters (such as trash pick up day and how to call bulk trash) to neighbors who many not have this info. Keep a log of problem properties (i.e. abandoned properties, properties with suspicious activities) to share with appropriate representatives of the CA and other District agencies in order to resolve issues. Report suspicious activity to MPD by calling 911 and communicate issues with the CA Public Safety chair/committee. Encourage neighbors to clearly mark the front and back of their homes with their house number. Smile and say “hi” to your neighbors – ask them to become involved in the CA and the public safety committee. Please fill out the Block Captain/Public Safety Committee Interest Form or e-mail a member of the LDPCA Executive Committee, and we will contact you with more information. 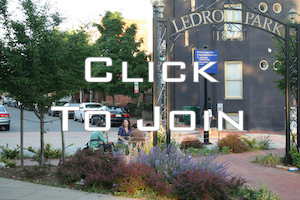 LeDroit Park Civic Association is a registered Neighborhood Watch Program.